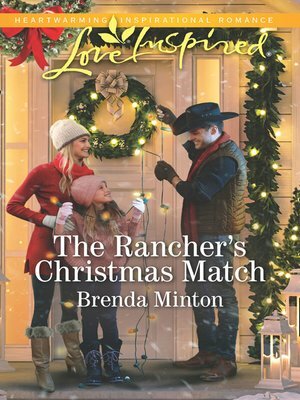 A daddy for her daughter... Can their Mercy Ranch Christmas become forever? When struggling single mom Rebecca Martin hears a philanthropist in Oklahoma is offering buildings rent-free for a year, she can't pass up the opportunity. And cowboy Isaac West is just the unexpected help she needs to turn the building into a thriving business. Falling in love isn't part of the plan...but with this injured veteran, it's a gift that's hard to resist.